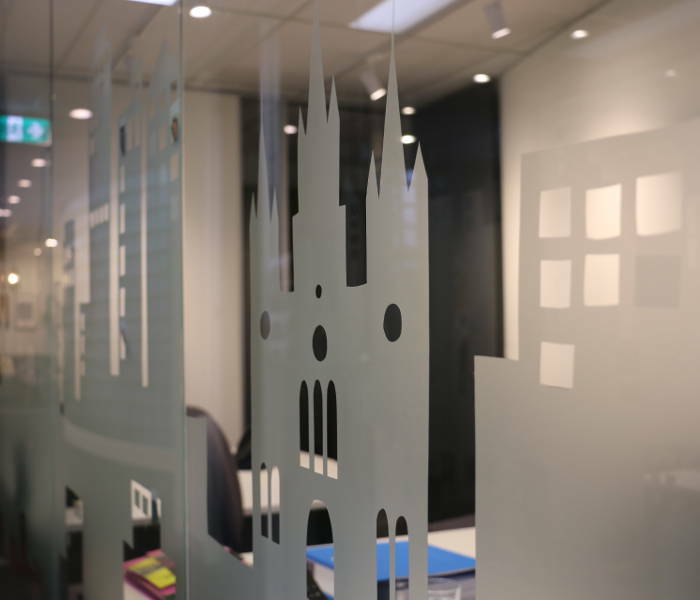 Decorative window film is a highly versatile product that can transform your business and home. Decorative films come in a range of colours and can be cut in any pattern to achieve the look of window frosting. Update your window and add impact to your foyer or entrance with a design that enhances your brand, is durable, uv resistant and keeps you and your customers safe and secure. 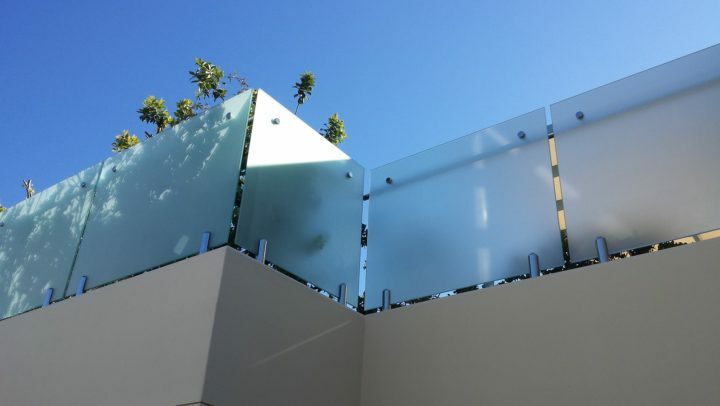 Creating the appearance of opaque or translucent glass for privacy in the home does not have to compromise your aesthetics or be boring. 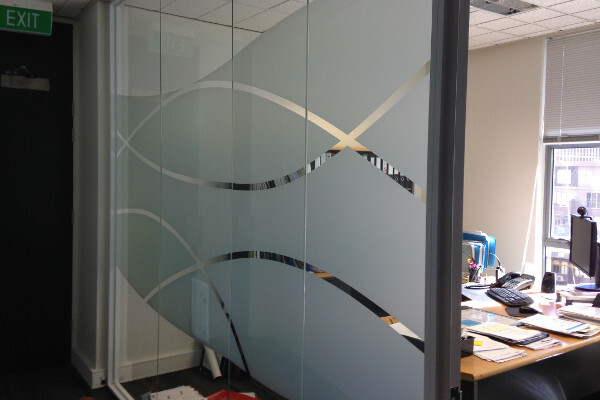 Decorative window film can be pre-cut with a range of designs. More complex multi-coloured designs can be printed onto frosted film. 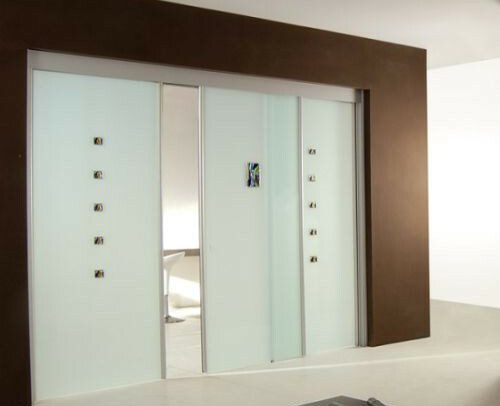 From traditional to contemporary and bespoke frosted film designs, we offer a fully customised design and on site consultation and installation to suit your existing decor. 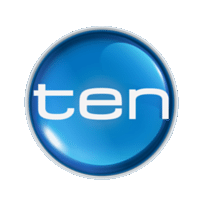 Commercial fitouts need to look good and reflect the brand and personality of an organisation. Using high quality frosted film to pre-cut logos or to print complex multi-coloured designs can transform a bland interior into a space with visual appeal and impact. We work with builders and professionals on a range of projects installing decorative window film that not only achieves a high standard of design but also meets building regulations for privacy. Not all privacy window film jobs are the same size. 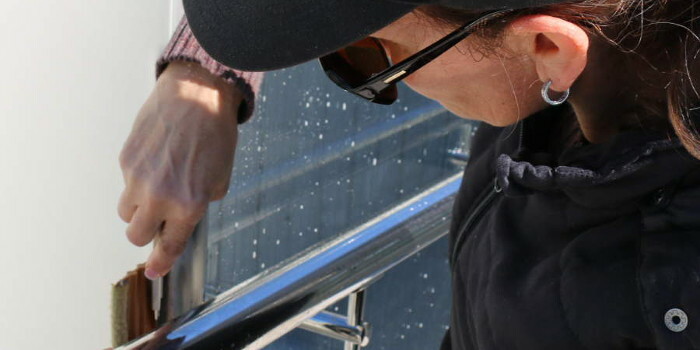 Apply to Glass supplies DIY window film kits for small window frosting or opaque glass projects. If you are unsure of your design requirements or whether a DIY kit is right for the job, we can provide you with best advice to ensure your decorative window film project is completed on budget. Window film provides the look of opaque glass to comply with building regulations and to solve privacy problems.. Apply to Glass installs window film on windows and glass to meet building regulations. Building codes require that windows or balcony glass must not overlook a neighbour’s garden area or provide a direct view into a window. We design and install privacy window film to glass or windows to achieve the appearance of frosted glass and provide privacy solutions. We only use the highest quality window film that can withstand rain and sun and is the preferred product for use outside. With over twenty years in the industry we understand great design and have experience working alongside builders, architects, interior designers and home owners. Great design does not have to be compromised to achieve privacy or meet building codes. We know our products and only use high quality window film for all our decorative window film projects. 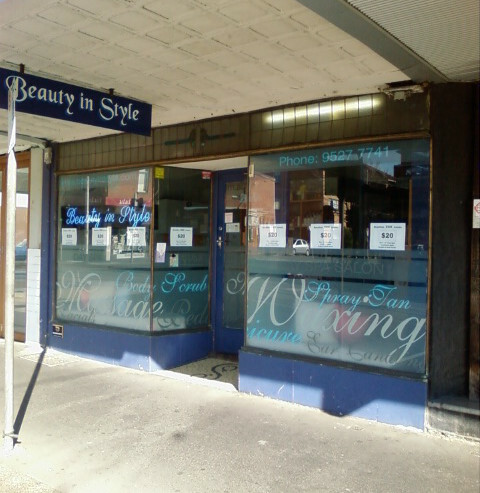 We have successfully designed and installed frosted window film on glass and windows for over twenty years. We only use the highest quality decorative window film products which allows for almost any decorative design or colour option, from traditional, to cutting edge and contemporary. We work closely with you to match with existing branding, interior decor or to have maximum decorative impact. We provide the best value for money on decorative window film projects. We only use high quality frosted film that is durable against the damaging effects of wet and dry conditions and UV. We take pride in all our work and the reputation we have built over twenty years. This is why we guarantee all internal installations of window film for seven years, or the full manufacturers warranty. We offer a fully customised service including an onsite consultation, cutting and installation for your decorative window film project. If you unsure of what you want we can assist with recommending design options and colours. 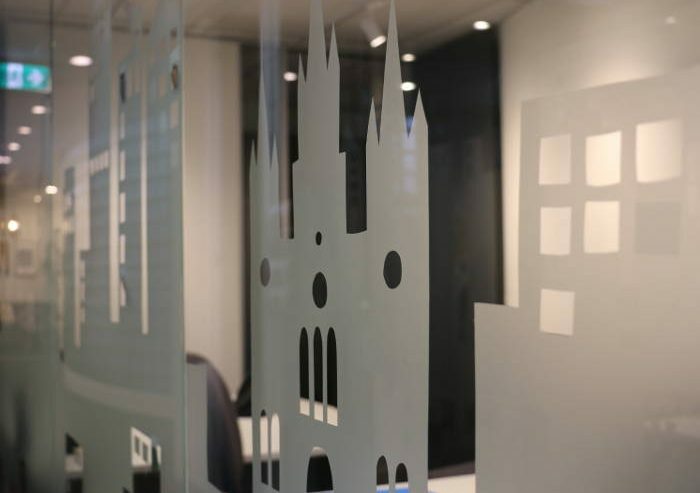 We will happily cut and install your existing logo or branding or use your own design, to create a decorative glass or opaque window solution. 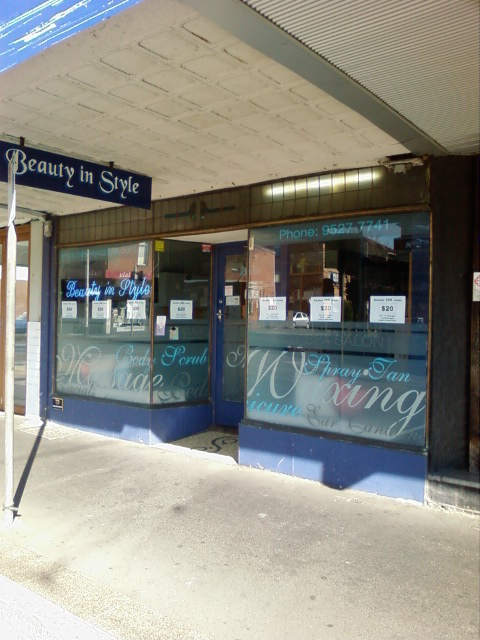 With 20 years installing decorative window film, Melbourne business relies on Apply To Glass for window frosting. 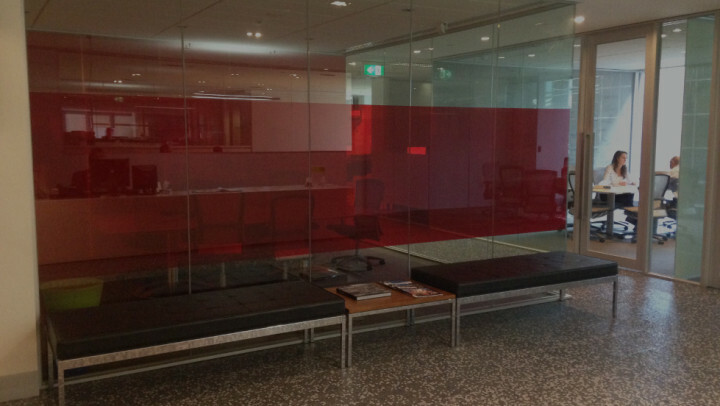 The most experienced installers of decorative window film in Melbourne.